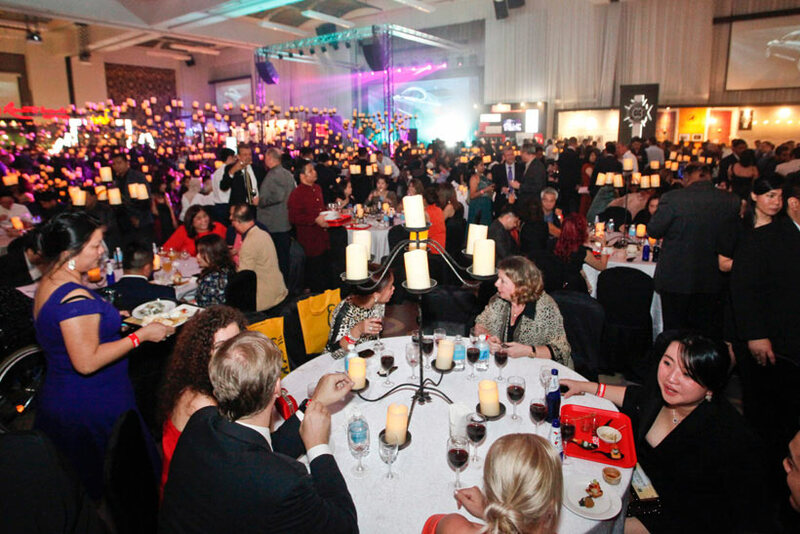 It was cause for much celebration as the glamorous elite of KL gathered on the 14th floor of Berjaya Times Square Hotel KL for one of the soirees of the year. 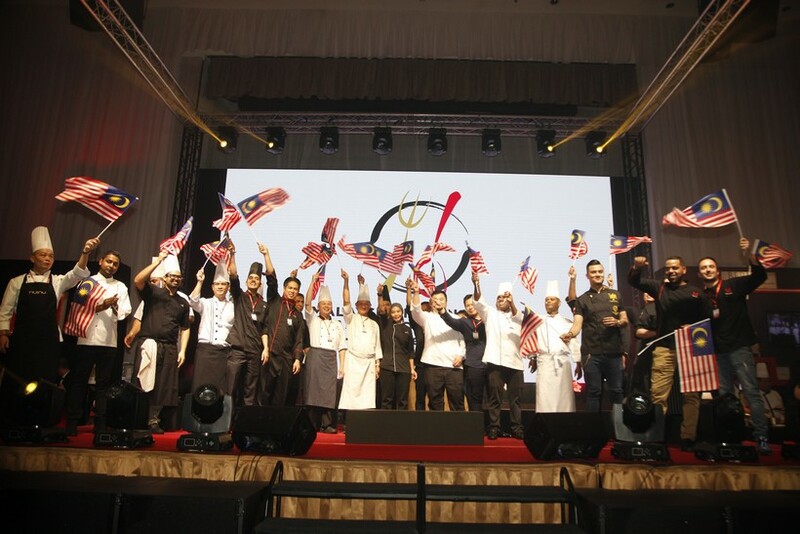 Kicking off in epic fashion, the Gala Launch of the Malaysia International Gastronomy Festival set into motion the culinary calendar’s most anticipated event featuring Malaysia’s best restaurants. 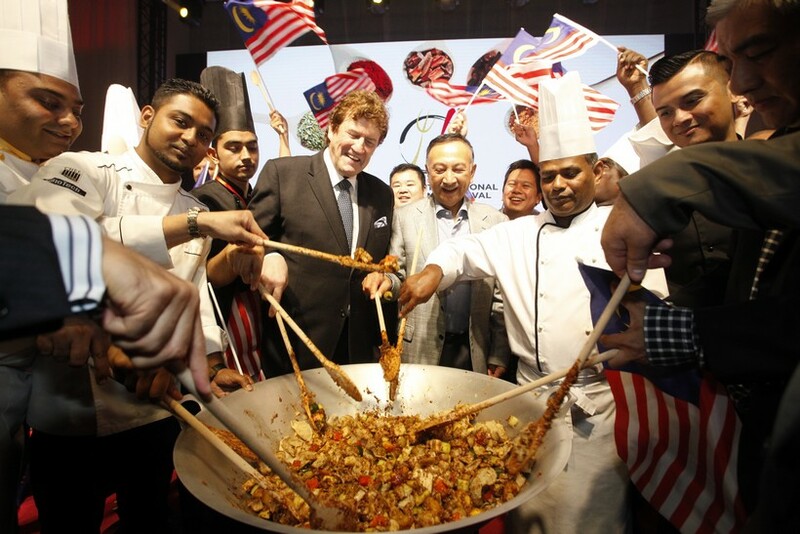 “Gastronomical glitterati of Malaysia, bon vivants and bon viveurs, culinary cavalry men and gustatory gladiators…welcome one and all,” announced MIGF Organising Chairman Dato’ Steve Day as he stood on stage in the Theatre of Cuisines, welcoming the masses to the launch of the 17th MIGF. 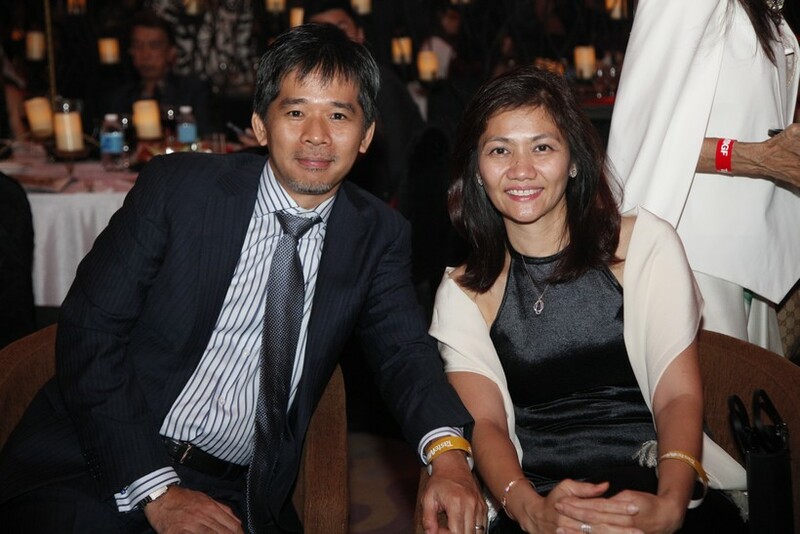 He addressed a crowd of over 2,000, comprising captains of industry, celebrities, ambassadors and the who’s who of Malaysian society. 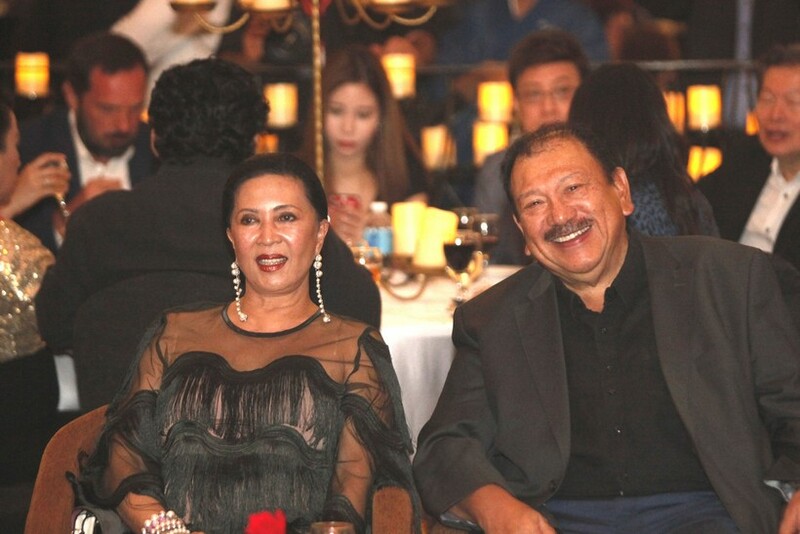 Among these were Festival Royal Patron, Tunku Naquiyuddin ibni Tunku Ja’afar and the Most Honoured Guest Datuk Yean Yoke Heng, Deputy Secretary General (Management) of Ministry of Tourism, Arts and Culture Malaysia. 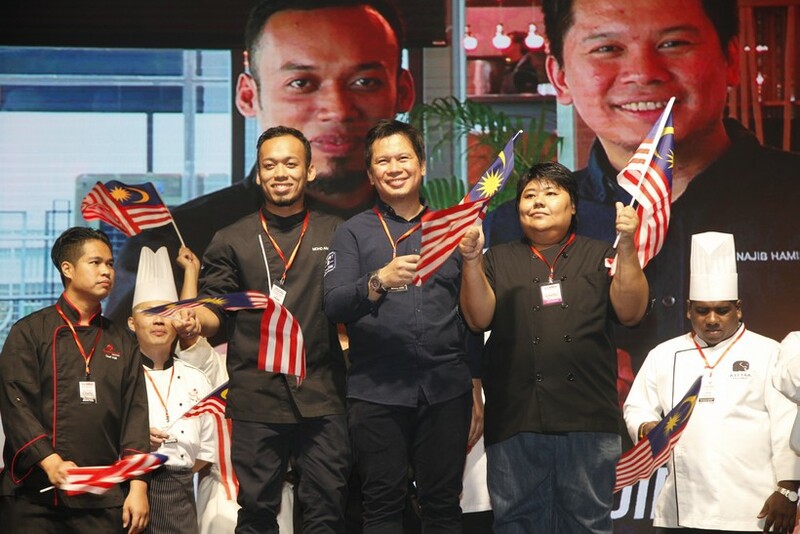 The auspicious occasion was made extra special as it coincided with Malaysia’s National Day, and as Dato’ Steve bellowed out a “Selamat Hari Merdeka,” the crowd whooped and cheered with rapturous applause. 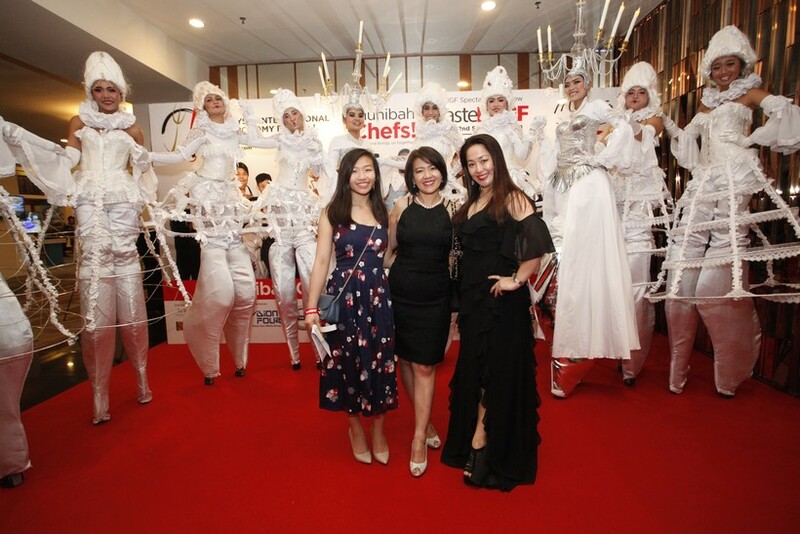 All around them and positioned on the perimeter of the Theatre of Cuisines was a stunning display of 27 elaborate restaurant stations, each of them a one-of-a-kind booth from which they offered their fare. 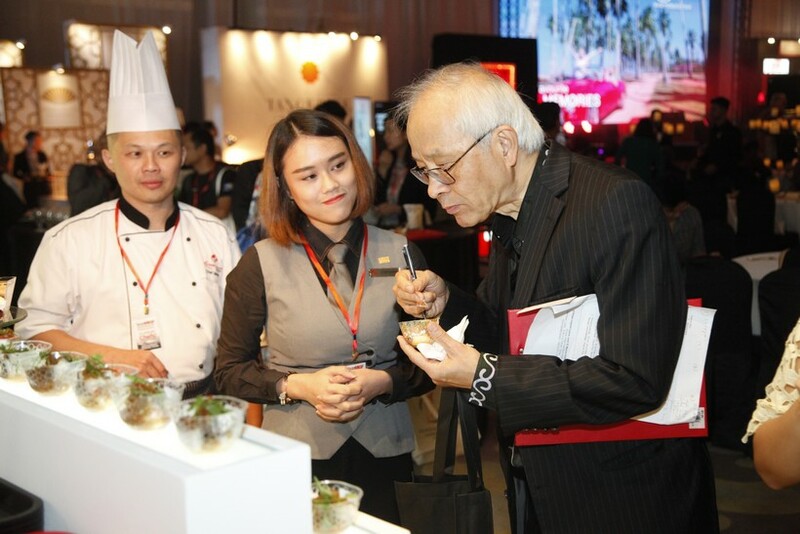 Guests thronged these stations as soon as the doors to the Theatre of Cuisines were opened, eager to try the bite-sized samples of the unique Festival Menus the restaurants will be offering during September. 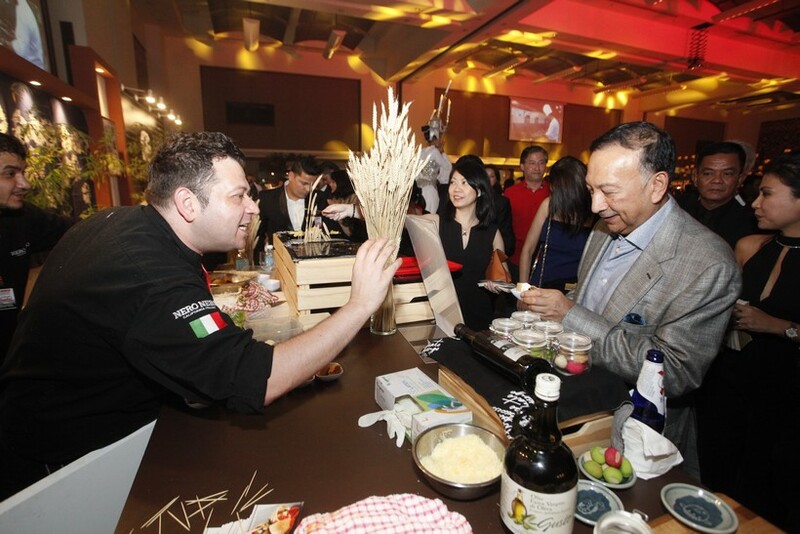 From progressive Japanese to authentic Italian, this year’s diverse line-up includes food from around the world and something to suit everyone’s palate. 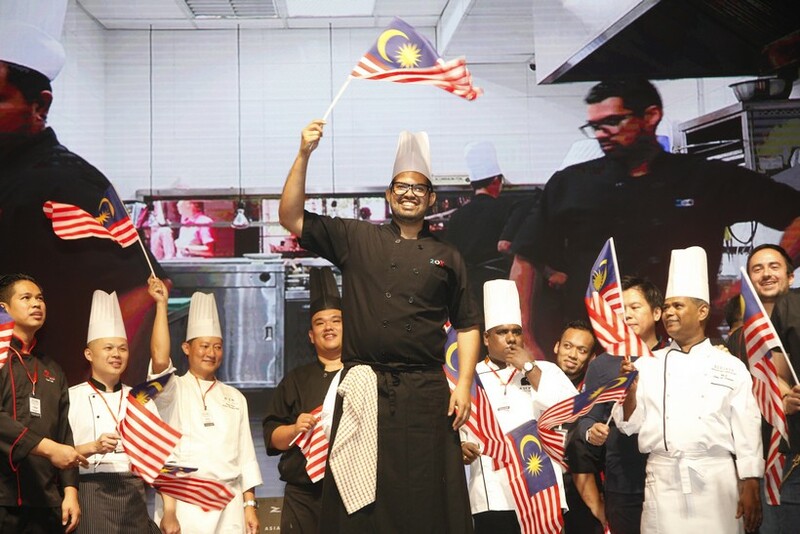 The masterminds behind these menus and the stars of the festival are the Muhibah Chefs of MIGF 2018 – and these were introduced with Malaysian flags in hand one-by-one on stage, culminating in a spray of confetti while they posed for pictures with the Organising Chairman, Royal Patron, Most Honoured Guest and Festival Partners. Muhibah is the Malay word for ‘goodwill’, and is used to denote friendly feelings. 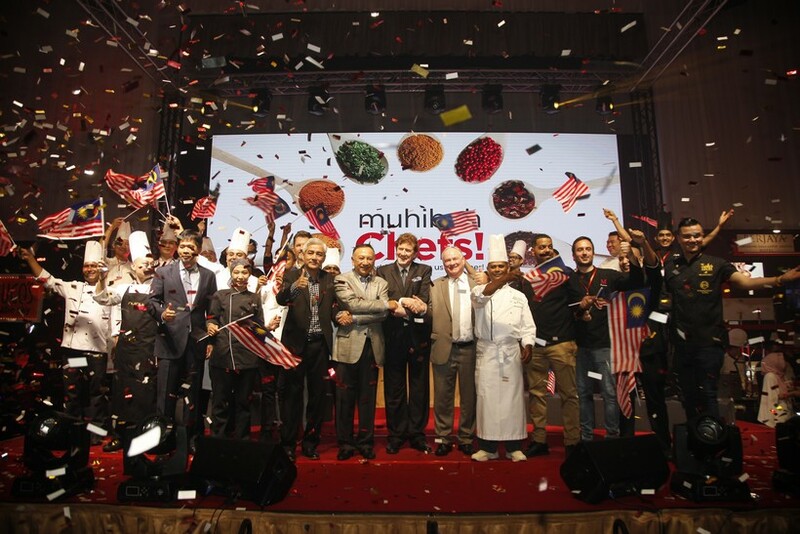 The theme of this year’s festival, ‘Muhibah Chefs! 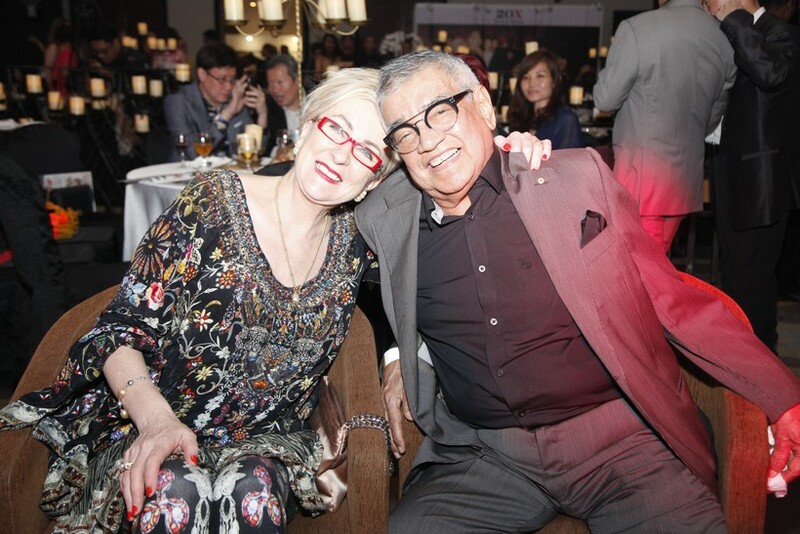 Good Food Brings Us Together’, reflects the capacity of the Festival chefs and restaurants to put aside their differences and work together for the greater good. It also illustrates the power of food and its ability to unite society. 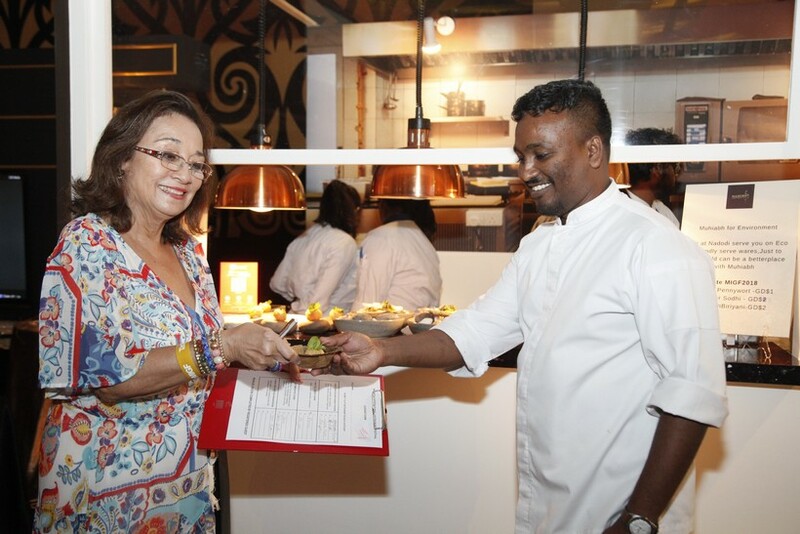 “Food is the unifying factor of all Malaysians. 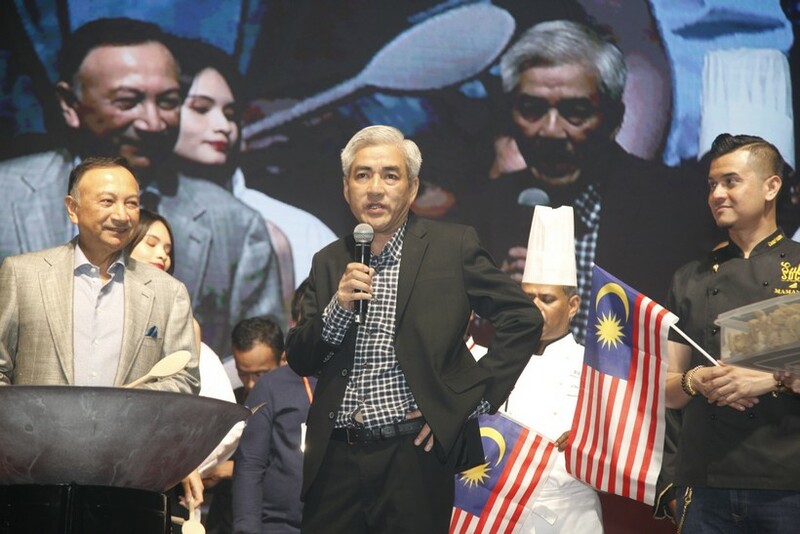 No matter our political affiliations and our religious beliefs, food unifies us all,” said Datuk Yean as he addressed foodies at his first ever Festival Gala Launch. 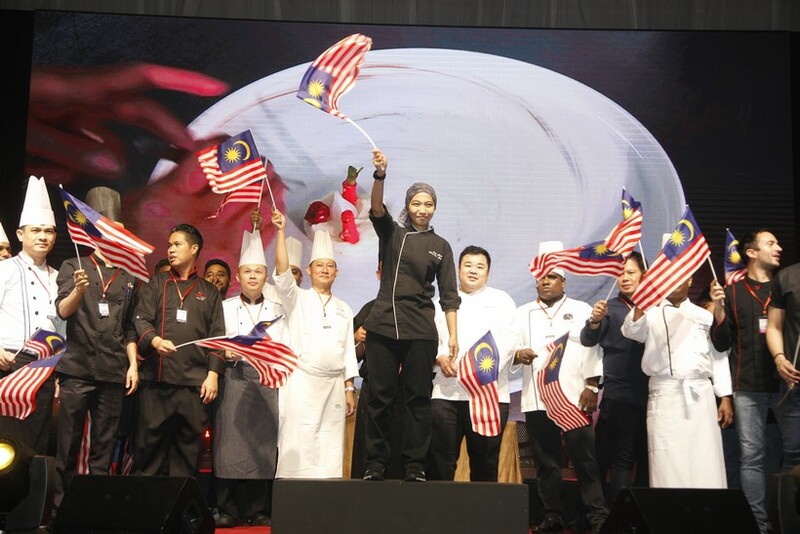 And with that, an massive wok was carried on to the stage for all those gathered there to partake in a culinary muhibah session – mixing and stirring together a traditional Malaysian dish while the cameras flashed. Good food brings us together – a dish made the muhibah way! 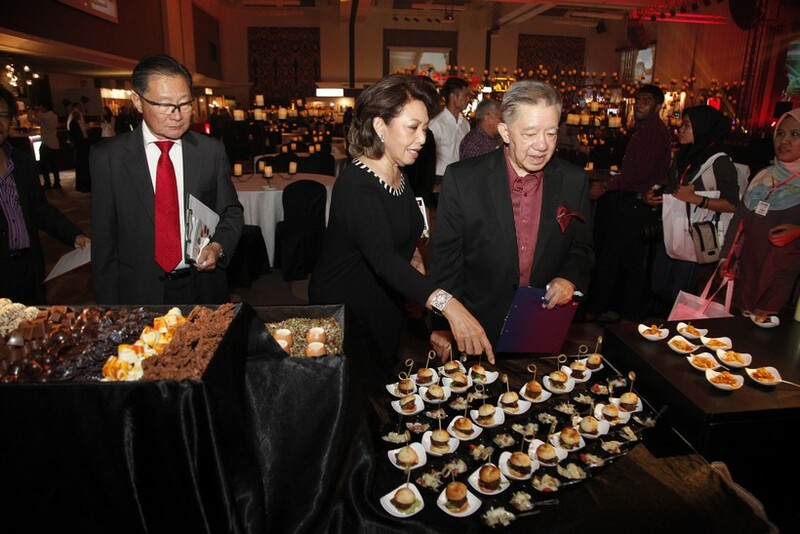 With the Theatre in full swing, Dato’ Steve, Tunku Naquiyuddin and Datuk Yean took a tour of the restaurant stations, stopping to chat with each chef while they sampled the food. 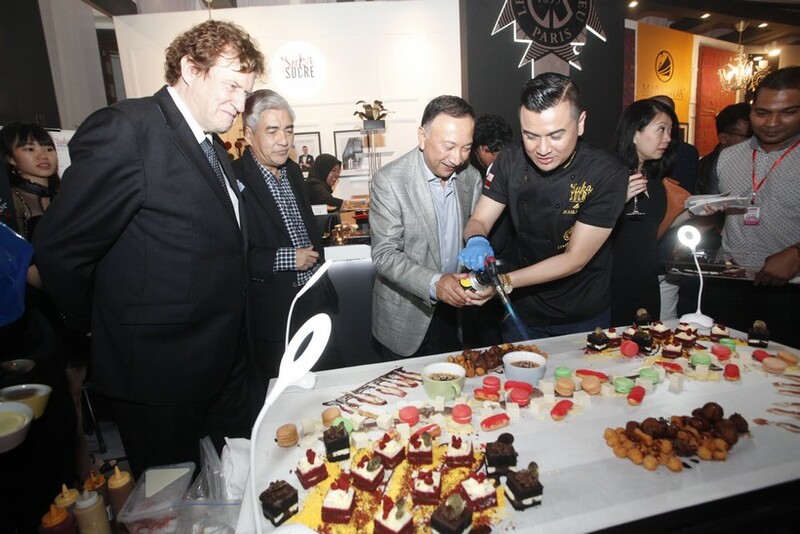 During their Super Gourmet Safari and next to SukaSucré Bistro, the trio tried their own hands at some culinary action with Dato’ Fazley Yaakob who demonstrated his prowess on the Sweet Table – a larger-than-life-dessert ‘plated’ directly on to a table. 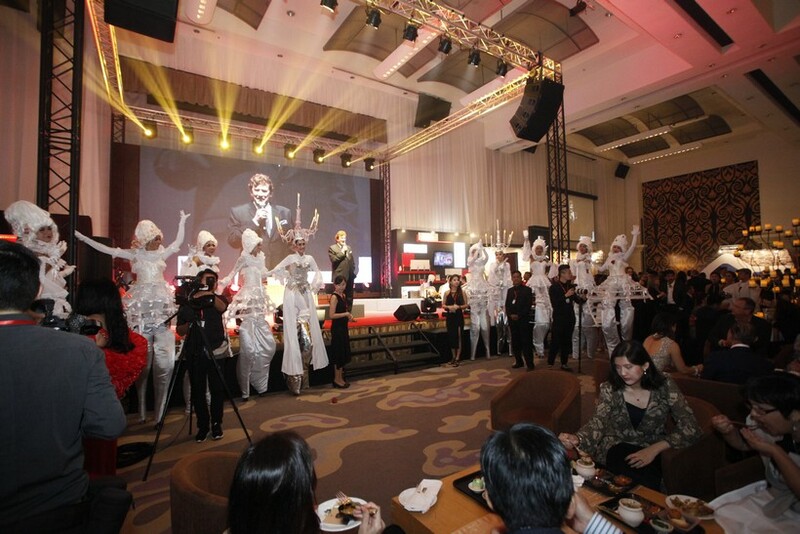 Meanwhile, costumed stilt walkers roamed the grounds, and DJ Zidi from the soon-to-be-open Zouk Genting sprinkled lively rhythms over the venue, all adding to the carnival-like atmosphere that pervaded the premises. 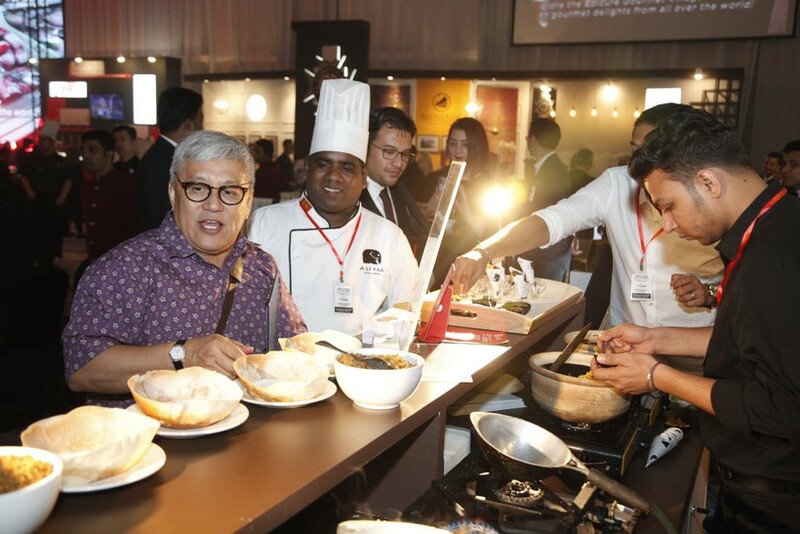 Outside the Theatre, guests explored the exhibitors of the Epicure International Gourmet Village, LuxuryPlus Showcase, Festival Avenue and the newly added Taste of Malaysia where a spread of the country’s iconic dishes can be savoured. Taste MIGF is open from 11am-10pm on Saturday and Sunday, 1 and 2 September, where the Muhibah Chefs will be cooking up a storm. 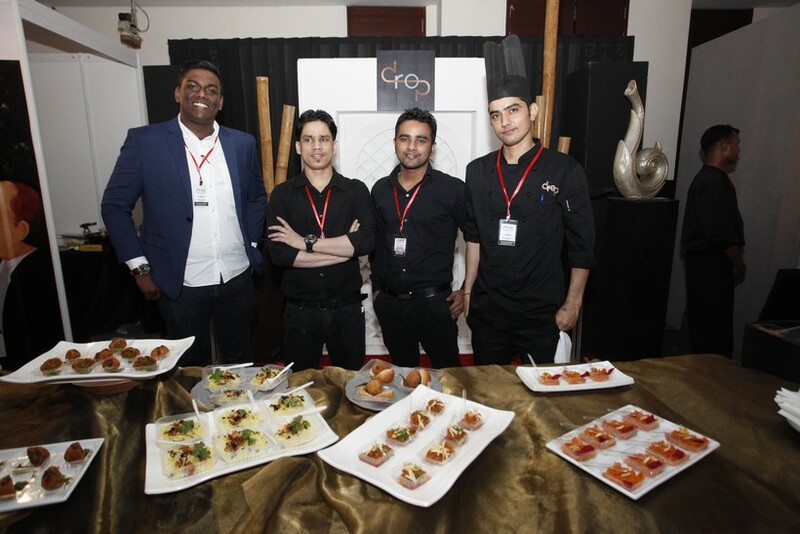 Also happening over the two days are cooking classes and lifestyle workshops with master chefs industry experts – unique sessions were you can pick up tips and tricks from the best in the business. It’s all taking place this weekend only, so hurry and grab this unmissable opportunity to bring your family and friends over to embark on a scrumptious Super Gourmet Safari! 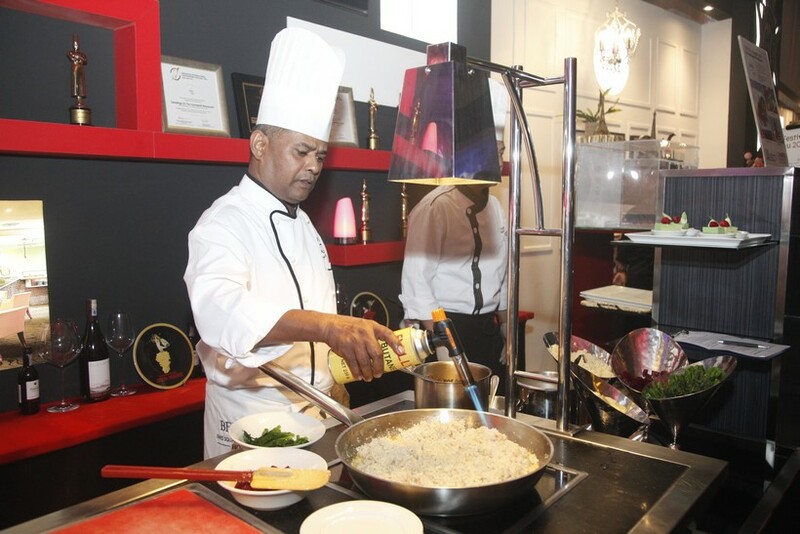 Make sure to check out the goodies at the LuxuryPlus Showcase, Gourmet Village, Taste of Malaysia, and Cooking Classes too. See you at Taste MIGF! For more information, explore migf.com or head to facebook.com/migf.com.